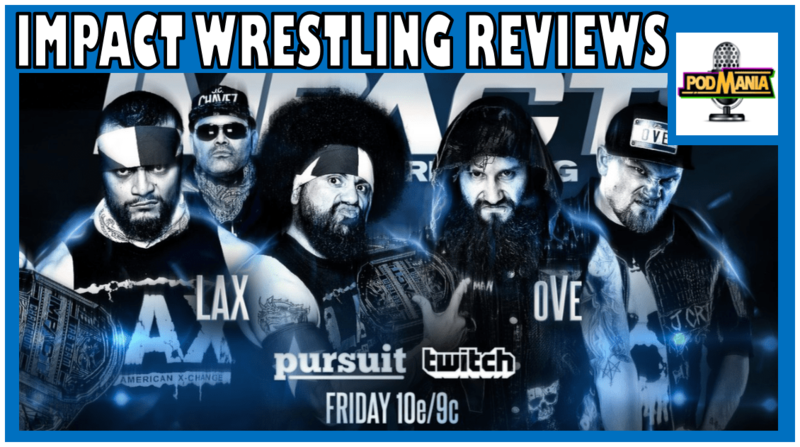 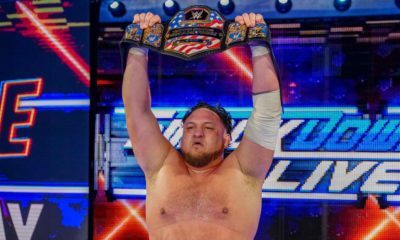 Rob and Garth look back at the final Impact Wrestling episode to emanate from The Asylum in Nashville. 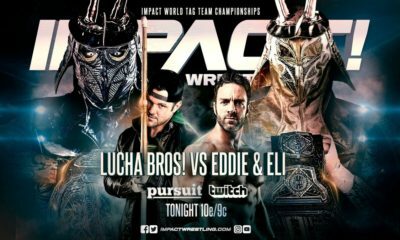 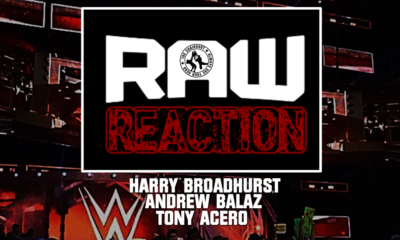 This week, the lads look at a very grumpy Brian Cage, Eli Drake on commentary, evaporating wrestlers, unwise parting words the most anti-climatic Talent Search in living memory and actual attempted murder! 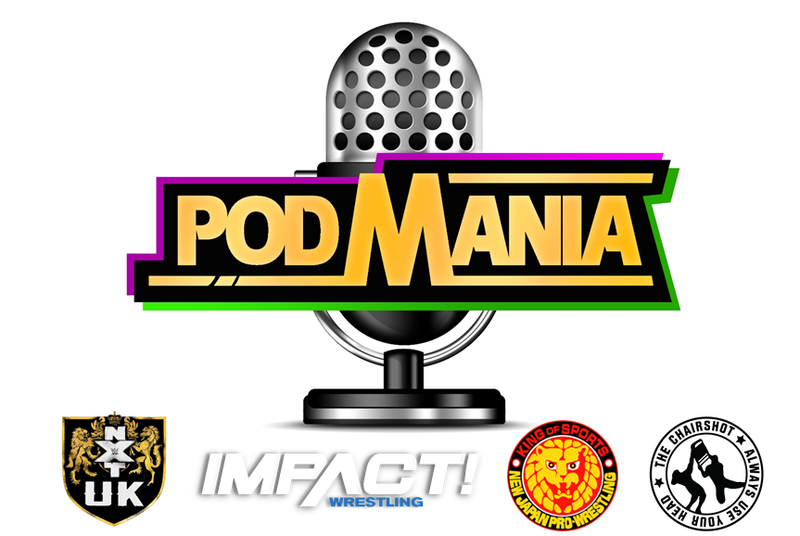 All this and more on this week’s episode of the PodMania Podcast! 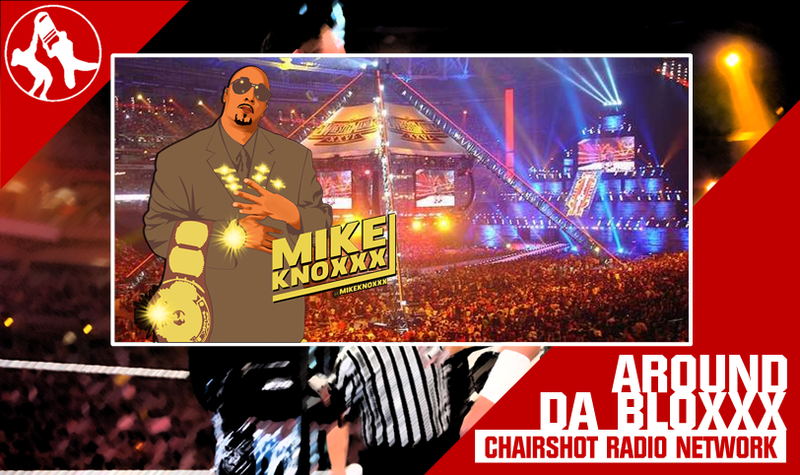 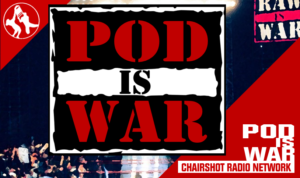 Chairshot Daily: Andrade, Big E, Ronda, and other first names! 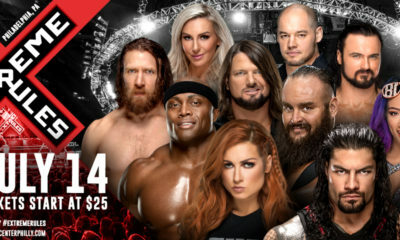 Worked Over: 2019 WWE Royal Rumble Should Win & Will Win!